Childs Engineering has been awarded a 5-Year contract with the United States Coast Guard for Ocean Architect-Engineer Services to support U.S. Coast Guard Facilities Nationwide. Childs is excited to have this opportunity to continue to provide a high level services to the Coast Guard. Under past contracts Childs has conducted underwater and above water inspection and design of waterfront facilities and various ATONs from California to Maine. 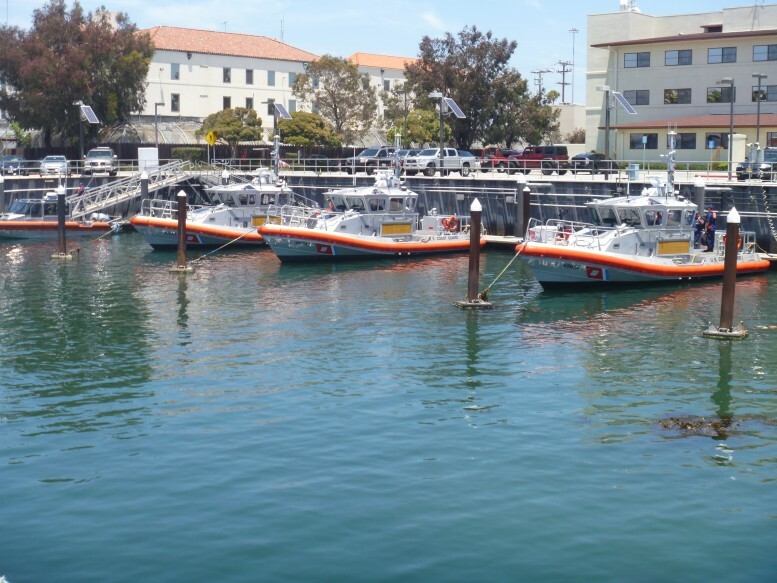 In addition, Childs has conducted berthing studies, wave analysis, geotechnical investigations, and hydrographic and topographic surveys to support Coast Guard projects.